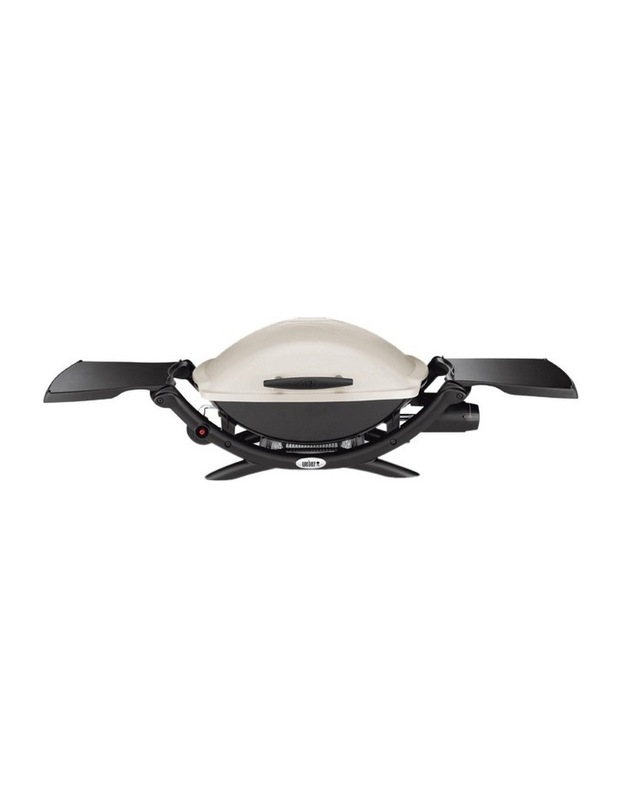 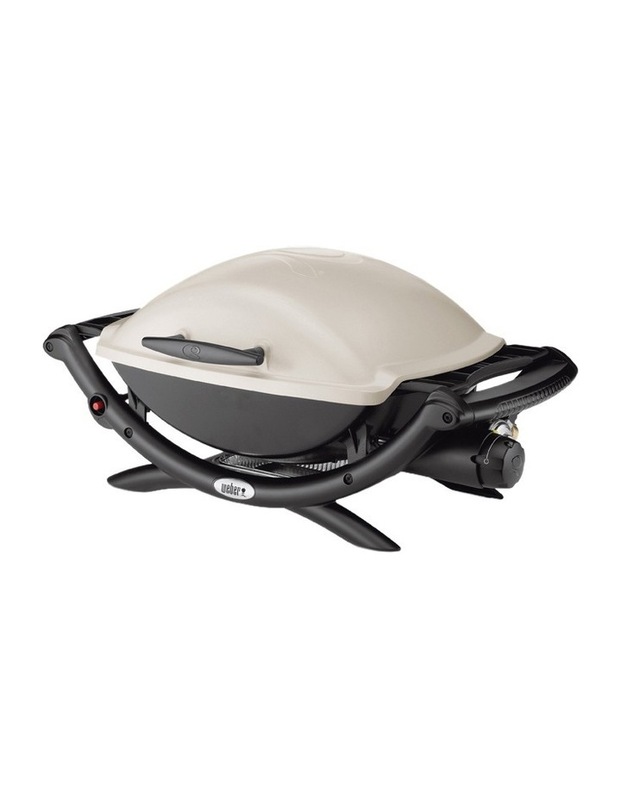 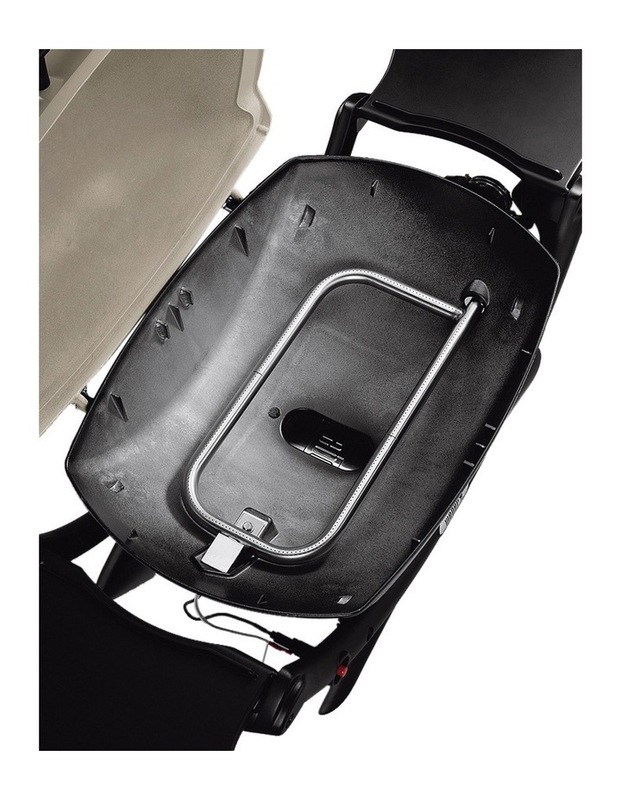 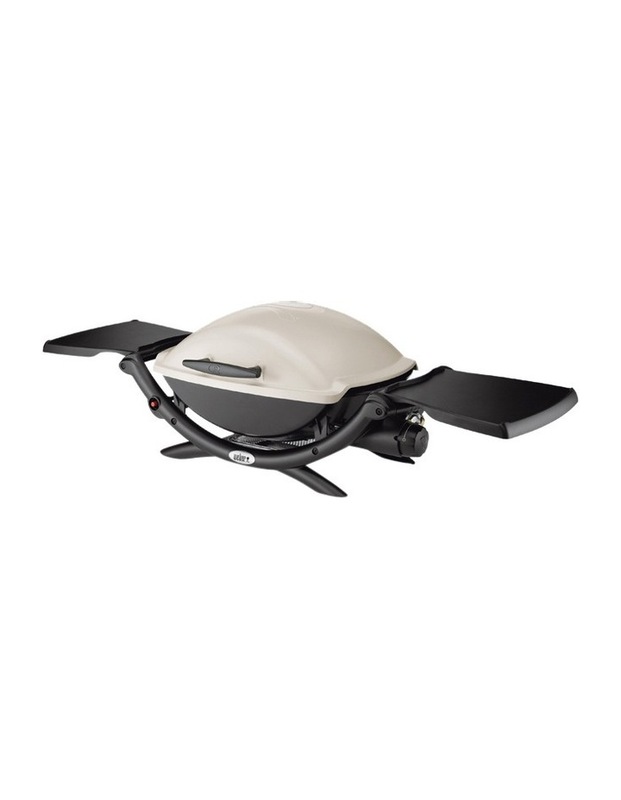 Enjoy cooking outdoors with the WEBER Q2000 Q LP Gas Barbecue: 53060024 Black/Silver. 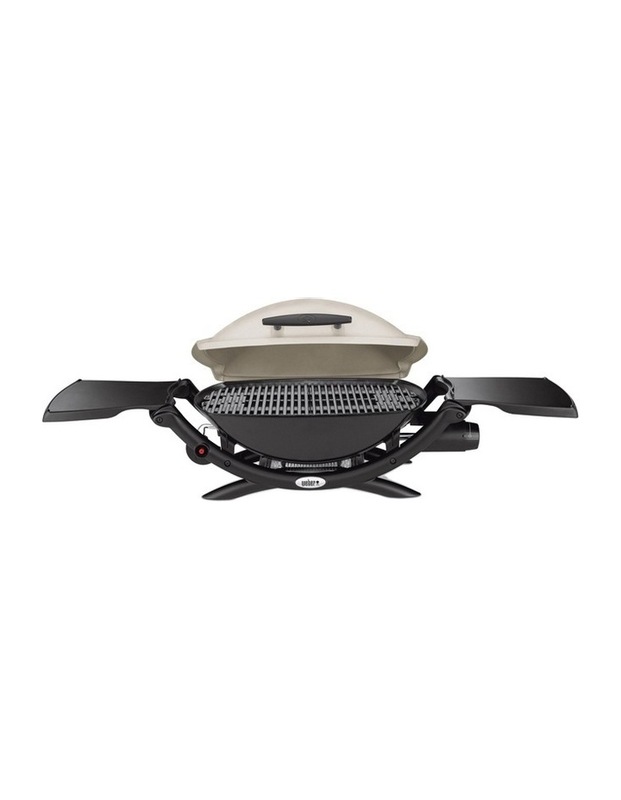 Whether you're in the backyard or out on the campsite, the Q2000 is your new companion for preparing a feast to feed the whole family. 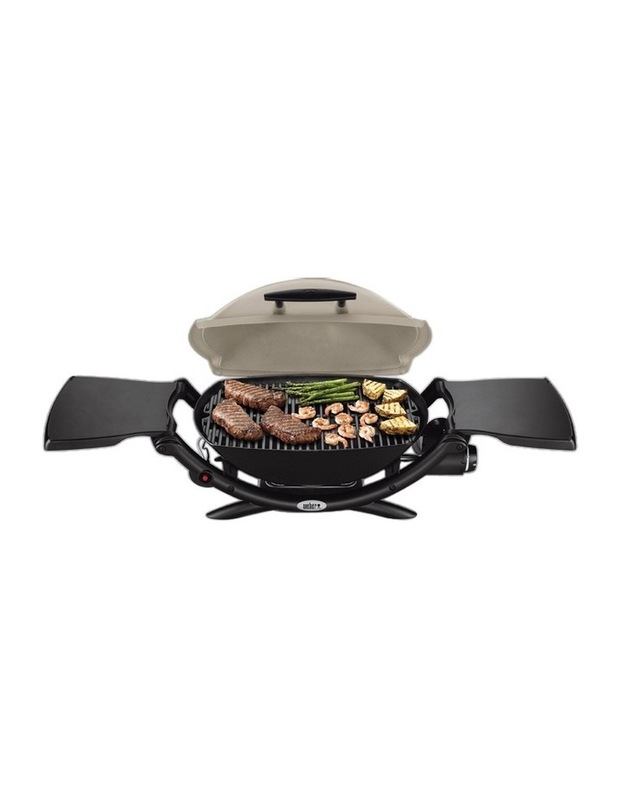 Compact to begin with, this design is easy to assemble with two fold out side tables that provide an ample amount of space to prepare and store your food. 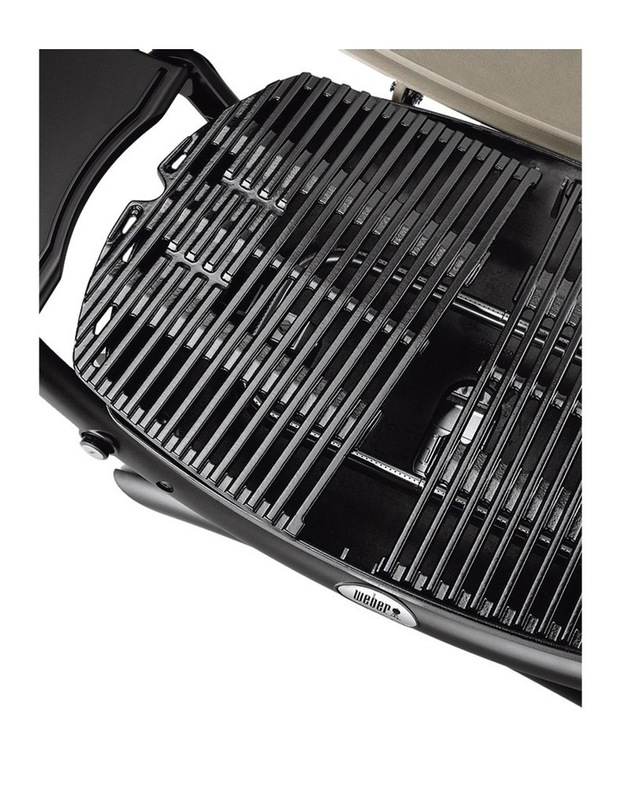 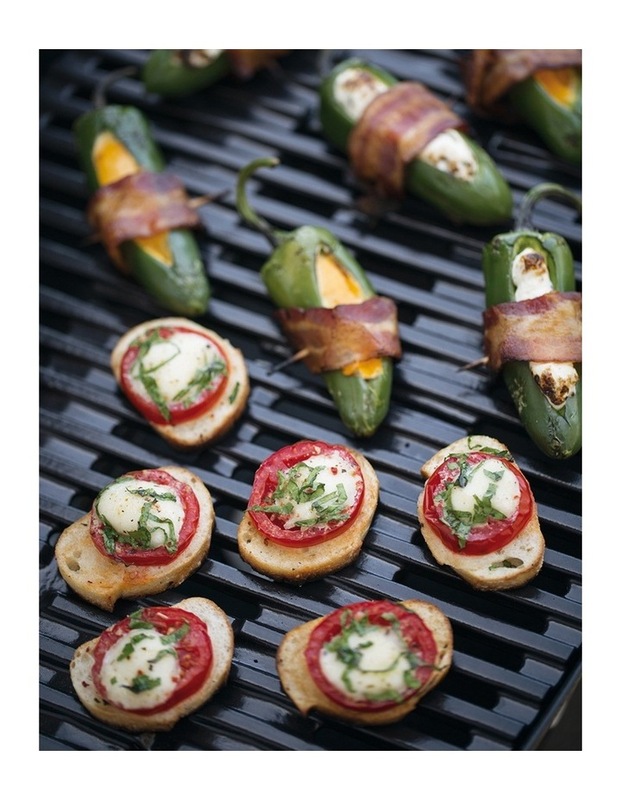 Cast iron cooking grates conduct heat evenly so you can achieve consistent cooking results. 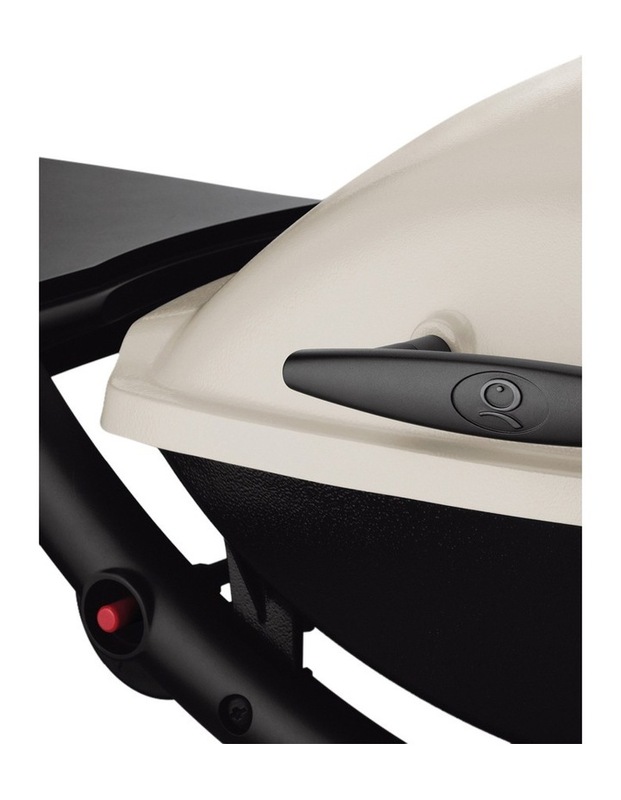 With a simple push button ignition, it's never been easier to ignite your gas and get down to cooking your signature barbecue meats.